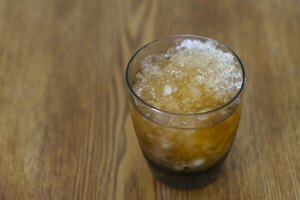 Over time, residue in ice cube trays can cause cubes to stick. 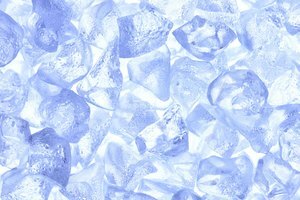 Plastic trays build up minerals naturally found in water, such as calcium, which collect in the nooks and crannies of trays. 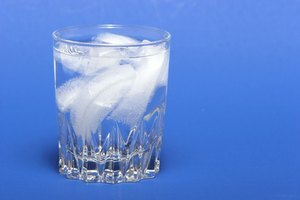 The deposits cling to water molecules in the ice cubes and cause them to shatter rather than come out cleanly. 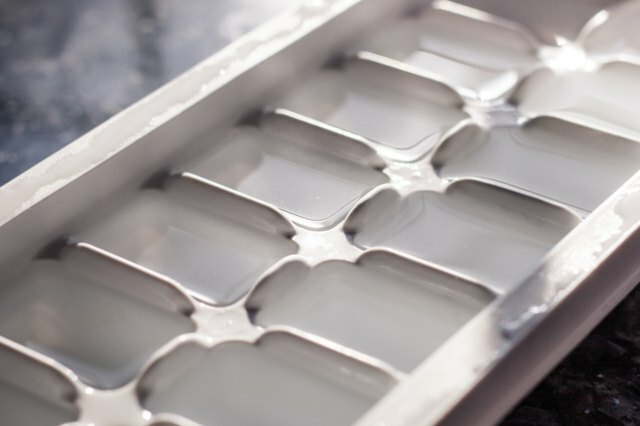 To reduce the amount of buildup in ice trays, wash them regularly by hand with soap and warm water. If the trays are dishwasher safe, put them in the top section of the dishwasher. Do not use any abrasive cleaner to wash the trays, as these can cause scratches, which will lead to larger mineral deposits to form over time. 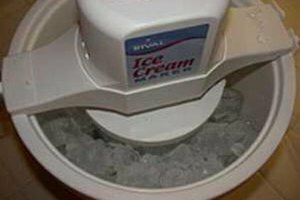 For a more thorough cleaning, wash the trays with white vinegar to break down the calcium deposits and then soak them in warm water and soap to get rid of odors from the freezer. Avoid overfilling trays. 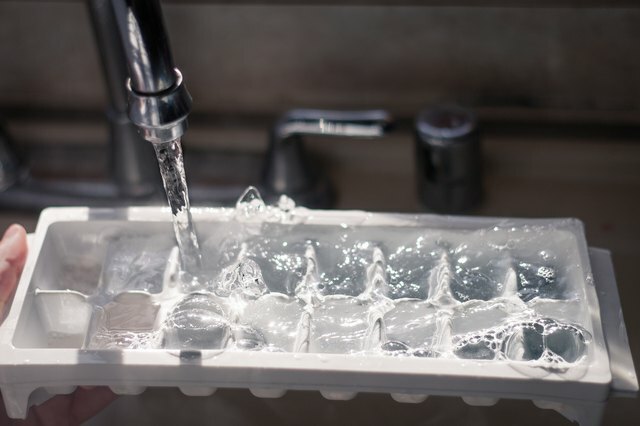 Water expands as it freezes, and too much water can lead to connected cubes, which are harder to dislodge from the tray without breaking them. 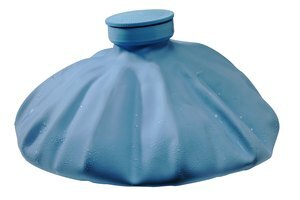 To get clear ice -- with as few air pockets as possible, which can also cause sticking -- use hot or boiling filtered water to make your ice. 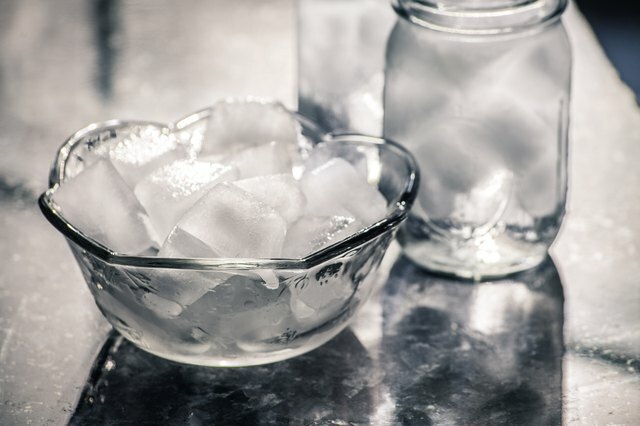 Replace your ice regularly to reduce the chances of shrinkage, which can lead to increased mineral deposits.